A perfect balance of plump, ripe strawberries, a dash of fresh milk blended with a French vanilla bourbon. Just as you would expect. 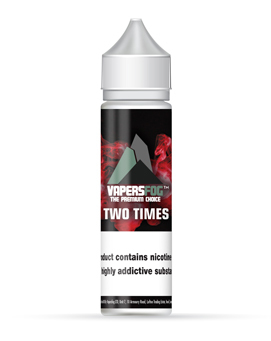 Smooth and creamy with the sweet flavour of strawberries and calming taste of vanilla.